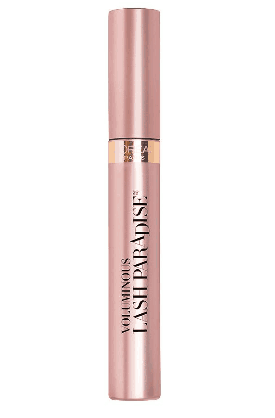 L’Oreal’s Lash Paradise mascara has been touted as the Number 1 drugstore mascara for about two years now because of its unique brush shape, which helps add thickness and volume to sparse lashes. Many say that it can easily rival any high-end mascara! 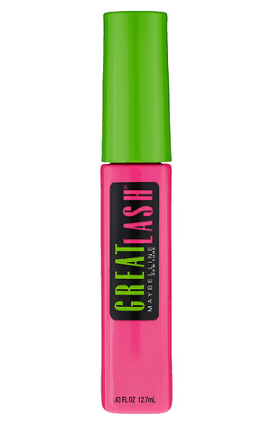 Maybelline’s Great Lash mascara has been a cult-classic beauty product for decades and for good reason! This mascara is insanely budget-friendly and really delivers on results. It gives lashes major length and definition! CoverGirl LashBlast mascara is one of the best-selling drugstore mascaras for over a decade now and we’re not surprised. It is known to give lashes intense volume and definition at the same time! The L’Oreal Paris Voluminous original mascara is another drugstore cult-classic. This mascara has earned a great reputation for adding both length and volume to sparse lashes! Maybelline’s Lash Sensational features a curved brush that gives lashes an extreme lift! The formula also adds deep color and definition to lashes. With the way that Wet n Wild’s MegaLength mascara gives your lashes length and definition, you’ll never believe that it only costs $2! 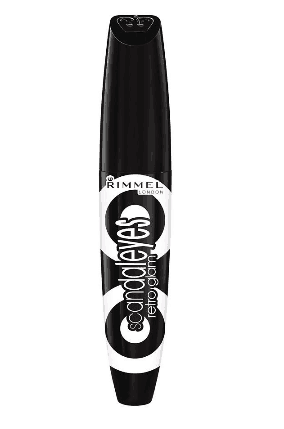 Rimmel’s ScandalEyes Retroglam mascara will give you the thick, black lashes that you thought you could only get with falsies! Maybelline’s Full N’ Soft mascara is the best mascara to achieve the long, feathery definition and length that you with your lashes had naturally. The Organic Wear mascara from Physician’s Formula is great for anyone who prefers to use all-natural beauty products that deliver major results. The CoverGirl LashBlast Clump crusher mascara delivers the same lengthening and volumizing benefits of the original formula but comes with a curved brush designed to avoid clumping!